Can Cook was established as a cookery school in 2007 and has since provided over 15,000 people with basic cookery skills. Through our work in the third, public and food sectors, we identified a need for better quality food provision for adults and children who are cared for by others in a variety of settings, including educational, residential and day care. School meals have improved in recent years; the School Food Plan has supported schools and caterers to provide healthier, more nutritious food options for children. However, schools are still reporting difficulties in encouraging children to make healthy food choices, as the variety of food provided often results in children returning to the same food each day and doesn’t encourage children to make conscious fresh food choices. At COOKED, we provide varied menus that encourage children to make conscious choices about their food. Our staff encourage children to try different dishes and explore new tastes and flavours, cultivating an appreciation of a diverse range of foods; vital to their physical development and learning in school. We’ve combined our knowledge of teaching over 8,000 children to cook and experience of supporting children to develop healthy relationships with food, with a comprehensive catering package which is guaranteed to always feed every child well. At COOKED we offer a universal approach to school food through which we stimulate the whole school food culture, influencing diet and nutrition beyond the school gates and into children’s homes, supporting children and their families to make healthier food choices and improving their relationship with food. Our school food model has been designed to install a positive food culture across the school, nurturing healthy food relationships amongst children, teachers staff and parents. In addition to feeding children well, we assist staff and teachers to install a smooth running lunchtime operation, engage with parents through extra curricular food activities; increasing school meal take up, avoid food waste and contribute to alleviating food poverty. Our unique relationships with our suppliers enables us to support your food curriculum through class visits to a local working farm; our work with children over the years has indicated that children are more inclined to try new foods when they understand where they’ve come from. Each new partner we engage with allows us to feed thousands of hungry children and families across Merseyside; we do this through provision of free, fresh food to school holiday clubs and by working with school partners to set up distribution centres where families are able to collect fresh food. Talk to us about how we can support children and families at your school. supplier farms, participation in cookery lessons and conducting food assemblies. Our model is designed to positively impact the school food culture, improving the diet and nutrition of children and their families and staff, and ultimately increasing the take up of school meals. COOKED was set up to feed children well; fresh, wholesome food that supports their growth and development. We never freeze our food, ensuring optimum freshness and quality at all times. 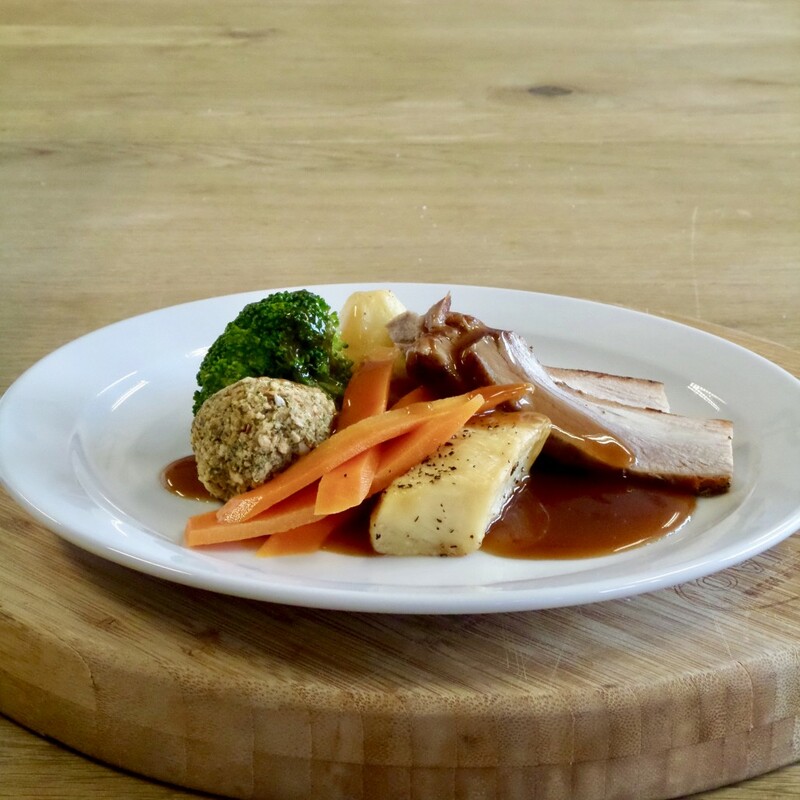 Our recipes have been designed by our chefs and dietitian; our menus have been designed in consultation with education providers, parents and children to support children’s development and enables them to maximise their learning potential in school. 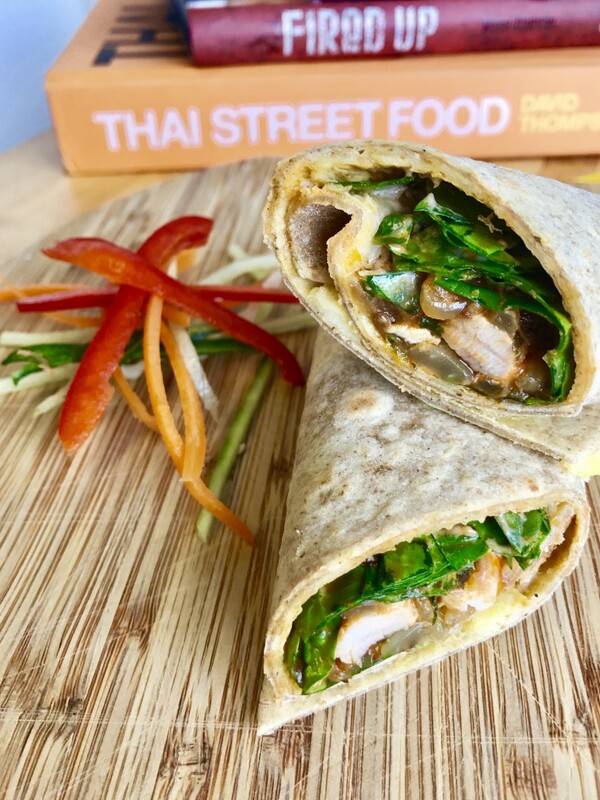 Our menus contain a variety of traditional, modern and creative dishes designed to introduce children to new flavours and textures, supporting healthier food choices. We provide three food options daily with at least one vegetarian option and a lighter option for children who don’t have the appetite for a larger lunch. This provides enough variety for preference while encouraging children to make conscious food choices and not return to the same food daily. All of our food looks and tastes great, this is important to us when developing menus for school age children who are still developing their palette. COOKED only provide freshly cooked, high quality food. Our fresh produce is sourced from local farms allowing us access to delicious seasonal locally produced fruit and vegetables which we incorporate into our menus. Our menus rotate throughout the year to reflect seasonality. We work with customers to coincide our food offer with cultural and religious celebrations such as Chinese New Year, Diwali and Eid; we adapt our menu to tie in to school celebration and education around cultural and religious festivals. In addition to our hot lunch service, we provide packed lunches for school trips and catering for school events. Sample Menu dishes are subject to change throughout the year. Every school is different and demands a unique service which requires us to take a flexible approach to catering. We understand how children eat and choose their food, and design our menus to ensure enjoyment of our food. We listen to our school partners and adapt our service according to their requirements. COOKED provide all customers with a dedicated representative, whose role is to ensure smooth running of all food operations, participate in school food groups and engage in school activities. All of our staff are trained to encourage children to try new foods and engage with the children they are serving. We also provide comprehensive training to existing catering staff to ensure a consistent service. We work around your existing staffing structures and are able to transfer staff to COOKED under TUPE. We aim to increase the school meal take up in every school we work with by providing cost effective provision comprising of great tasting, fresh food and unbeatable service. Our team work with customers to engage in school events, conduct school food assemblies and make daily contributions to school communications such as newsletters and websites. We enjoy playing an active role in school life, contributing to our own growth and learning while providing an unbeatable service to our schools. Engagement with families supports our aim to increase school meal take up and enables us to improve diet and nutrition beyond the school gates and into homes. WANT US TO CATER FOR YOUR SCHOOL?